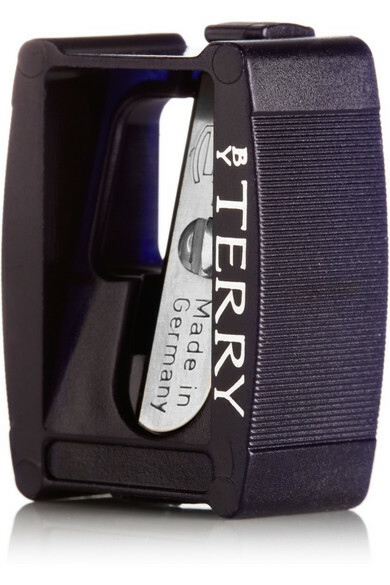 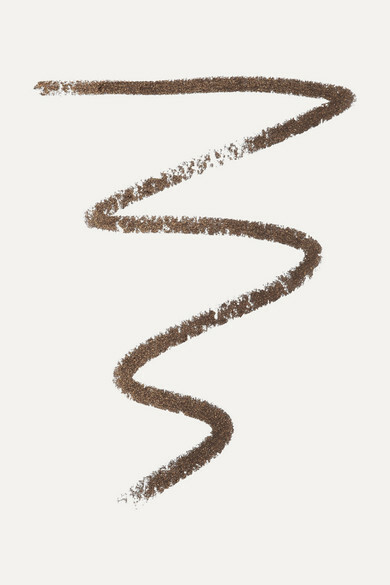 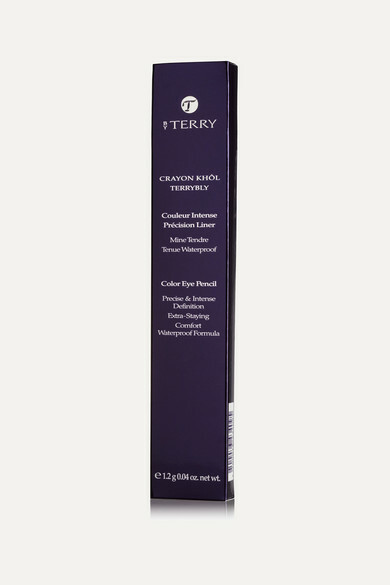 Create a subtle look with BY TERRY's Brown Stellar Khol liner. 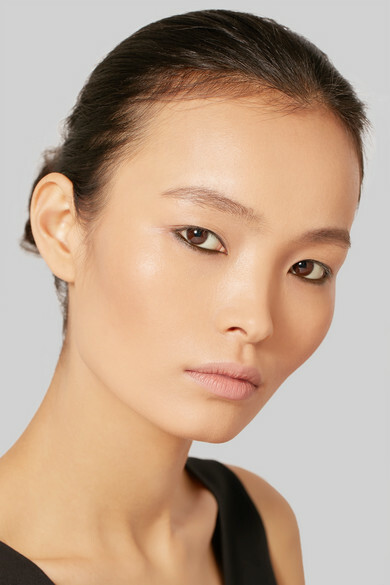 Flattering every eye color and skin tone, its perfect for those lighter makeup days. 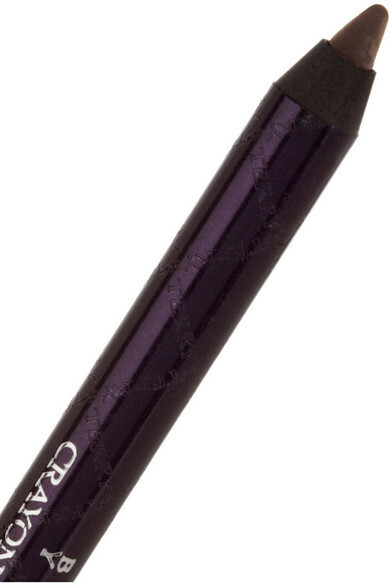 Formulated with wax for perfect precision with the lightest touch, you'll find this fine-tipped pencil simply glides on.